A research report by the Hong Kong Exchange (HKEX) argued that fintech firms using cryptocurrency should be subjected “to the governance by the Securities Law”. The stock exchange of Hong Kong, Asia’s third-largest operator by market cap, published a report on fintech applications and related regulatory framework. Focusing on blockchain and AI applications in the securities industry, the paper explored how they could be integrated into trading, clearing, settlement, and regulation, in a feasible way. The exchange’s Chief China Economist’s Office and Innovation Lab discussed how blockchain is regulated differently in different jurisdictions and found that the “principle of consistency requires that […] the issuance of digital currencies and digital funds must be governed under the existing securities regulatory framework”. The report also found challenges for blockchain in private equity markets from a legal compliance perspective as e-certificates of ownership need to be approved by regulators as well as legal departments. The authors also show concern about the risks of a large scale deployment of blockchain in the securities industry. As to the applications of blockchain in the securities industry, the document explained that its distributed, decentralized, encrypted, extensible, and programmable nature, have the potential of being used in post-trade clearing and settlement, as well as asset rehypothecation and in the private equity market. 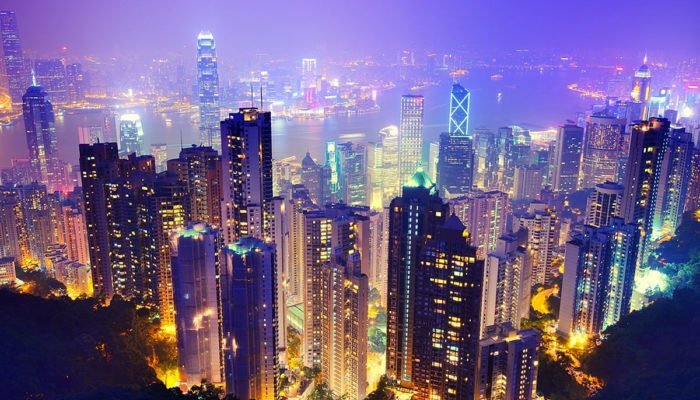 Hong Kong Stock Exchange was recently on the news after Bitmain, one of the largest players in the crypto mining industry, filing for an initial public offering on the exchange and disclosing $2.5 billion revenue in 2017 alone, as well as gross profit of $1.2 billion and cryptocurrency holdings of approximately $105 million in cash.